Looking for the best home ideas – head to Alexandrium Rotterdam. 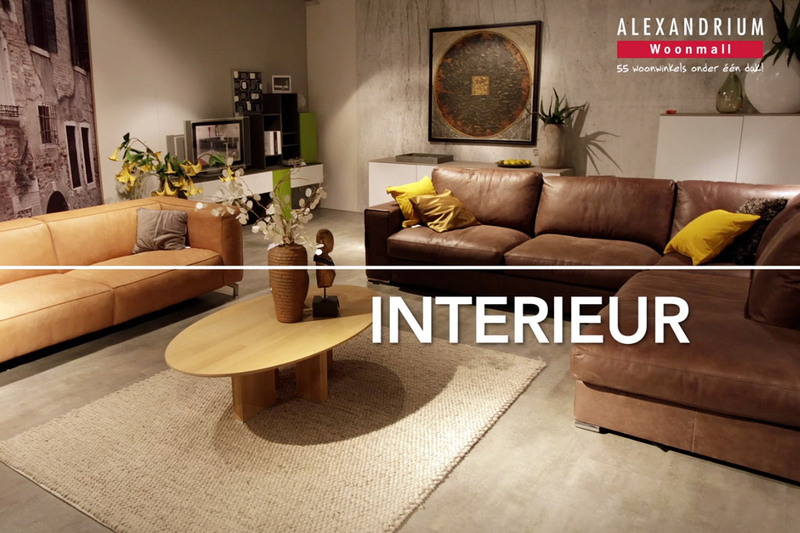 A stunning furniture store, full of contemporary furnishings and home accessories. We created new radio and TV commercials. We adapted the online spots for Wich to the Dutch market. Wich is the new Cookies and Ice concept. An appropriate Dutch voice-over was added to the existing film,on Unilever’s instructions. In January, Puur Audio produced a new series of radio spots for the biggest construction market in the Netherlands – Bauhaus Groningen.